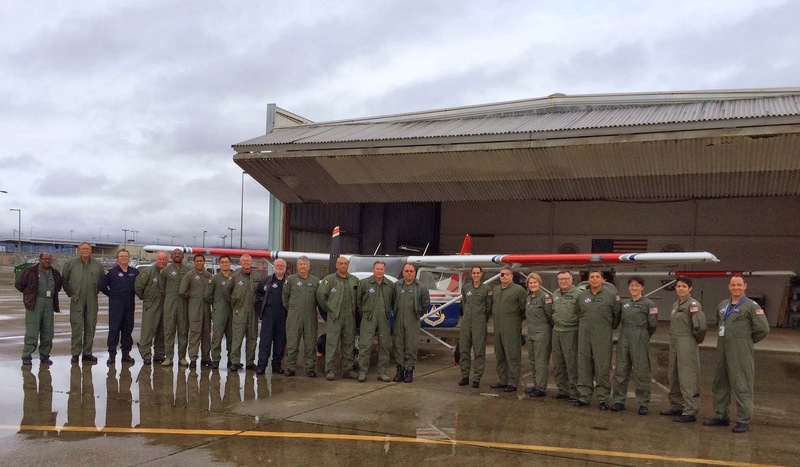 Last weekend I attended the Mission Scanner (MS) Ground School hosted by Group 2 at SQ188 in Oakland, California. CAP members from around the Bay Area as well as Sacramento and as far south as San Diego spent two days together, to be trained in becoming Mission Scanners. 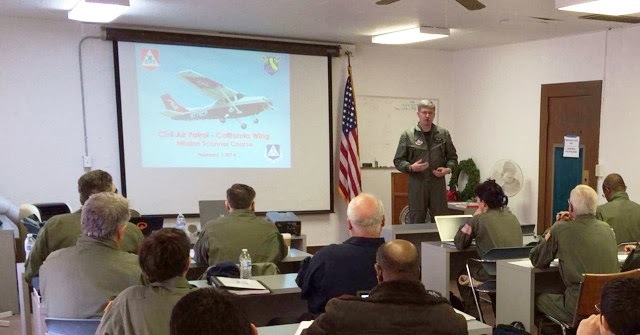 The class also included a great mix of backgrounds, including both pilots and non-pilots, as well as both members that were very new to CAP and some that were renewing their existing Scanner certifications. 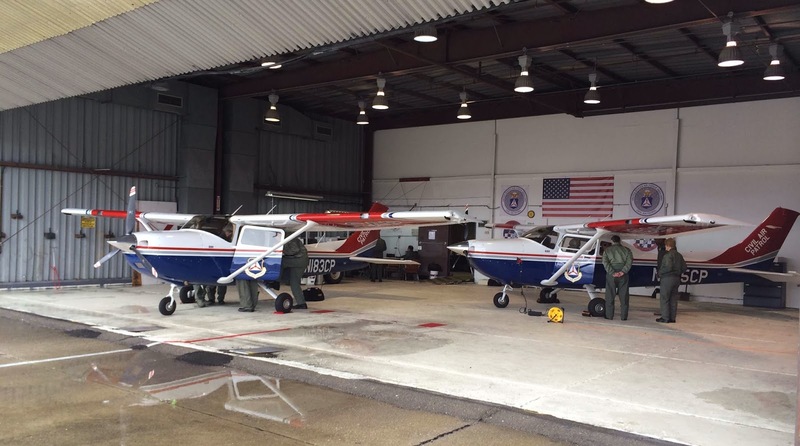 Scanner duties and missions - whether it's a search and rescue (SAR) mission or an airborne photography mission or something else, the scanner's main job is to... well, scan! This is the reason the airplane is up in the air on most missions. Basic aircraft and navigation familiarization - this was particularly helpful to the non-pilots in the class and a good reminder for everyone. 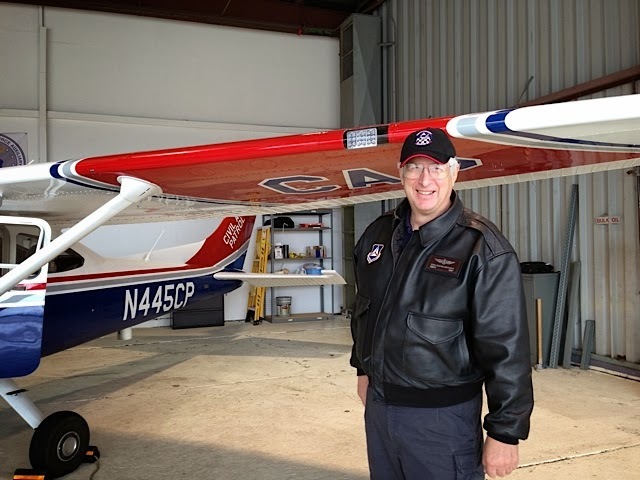 Air to air and air to ground communications - besides talking about proper communications technique, we took at look at some of the communications equipment we might expect to find in CAP planes, which are not all the same. Weather and how it affects search planning and scanning effectiveness - whether it's fog, smoke, dust, rain, haze, clouds (or lack thereof), the position of the sun, etc., all of these factors impact how effective we are on any given mission. Some of these factors we can work with, others ... sometimes it's best to call it a day and come back later when the weather has changed. 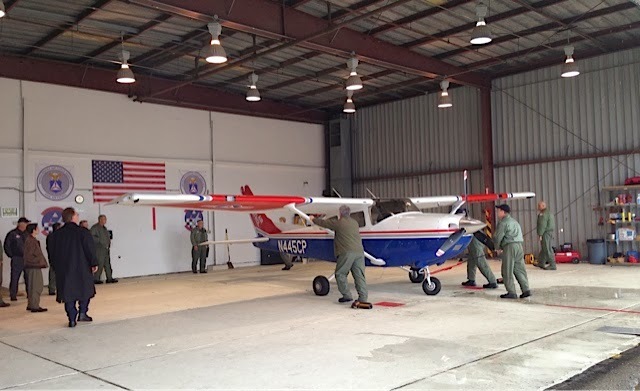 High altitude and terrain considerations - not only does high altitude affect aircrew (and survivor on the ground) safety, the presence or absence of higher altitude terrain also impacts search patterns and how best to be effective. 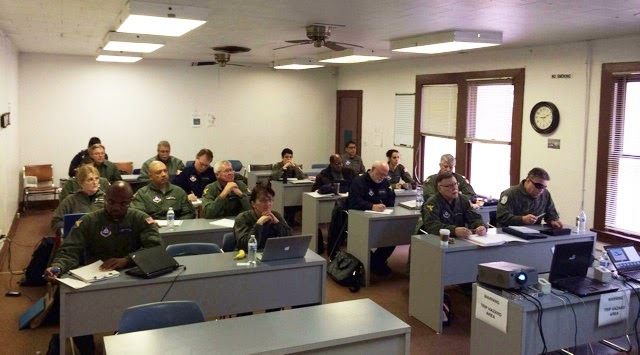 Crew resource management (CRM) - those of us who were not yet Mission Scanners previously gained an appreciation for the intense workload associated with scanning and all other aspects of flying a SAR mission, and learned about aspects of CRM that can help distribute the load and create a safe environment for the aircrew. 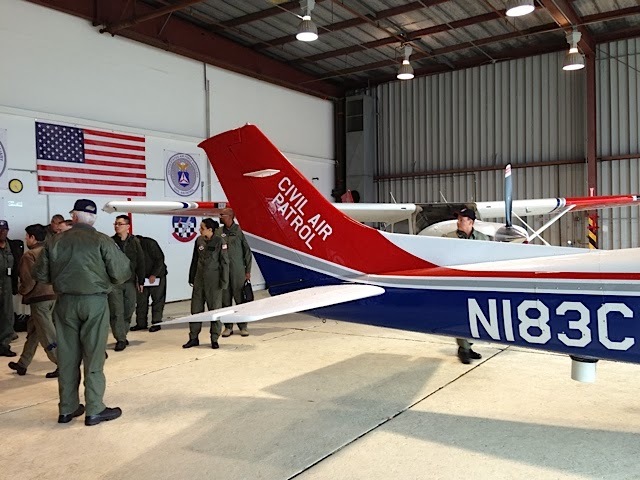 The course was taught by Capt Joshua Edwards, 1st Lt Jordan Hayes, Maj Noel Luneau, Capt Ray Woo, Capt Chris Johnson, Maj Chris Suter, and Lt Col Brett Dolnick. The students seemed to agree that the most fun part of the class was the tabletop exercise, where we went to the hangar, learned about the radio and navigational equipment in the two planes (CAP 445 and CAP 481) and planned and discussed a flight to our assigned grid, and the search pattern we would use within the grid. We all practiced planning, using the information we were briefed with, a sectional chart, and all the skills we had just learned. We also demonstrated scanning techniques, as well as logging data and operating the radios. Happily, everyone passed the test, and we have a brand new batch of almost-Scanners. OK, that’s not an official term, but we are now better educated Mission Scanner Trainees. 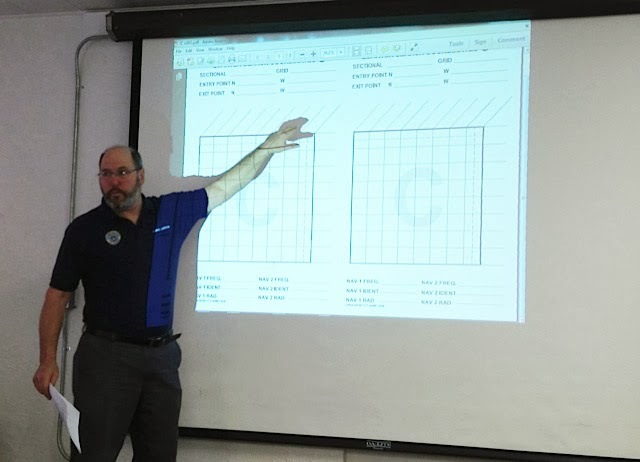 Next, we need to complete our Scanner training by participating in one of the upcoming exercises and put all of our learning to good use in hands-on, in the air practice.